102 Lake Jordan Drive, Petersburg, VA 23083 (#1517738) :: Abbitt Realty Co.
Lake Jordan just 15 minutes from Ft Lee and SouthPark Mall. 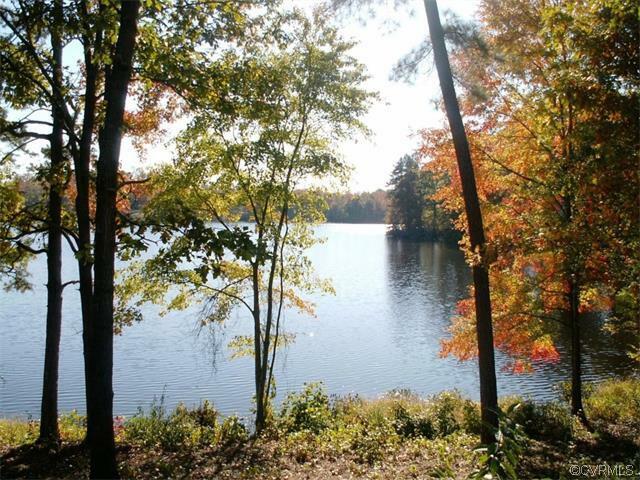 The Beautiful 87 acre fresh water lake makes this community the Picture perfect setting for your new home! 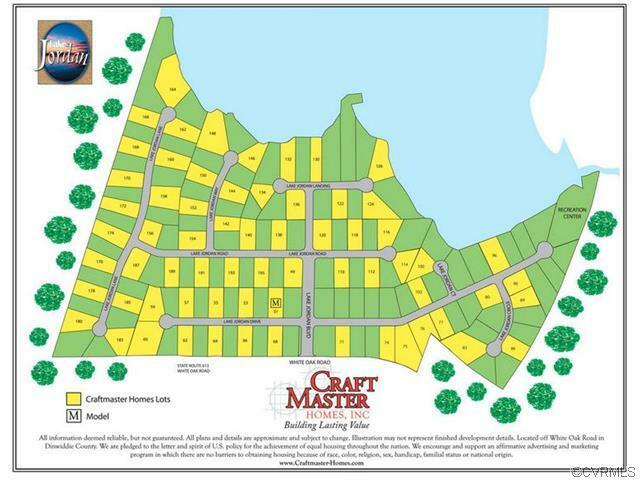 Building lot offered for sale near the beach and boat ramp. 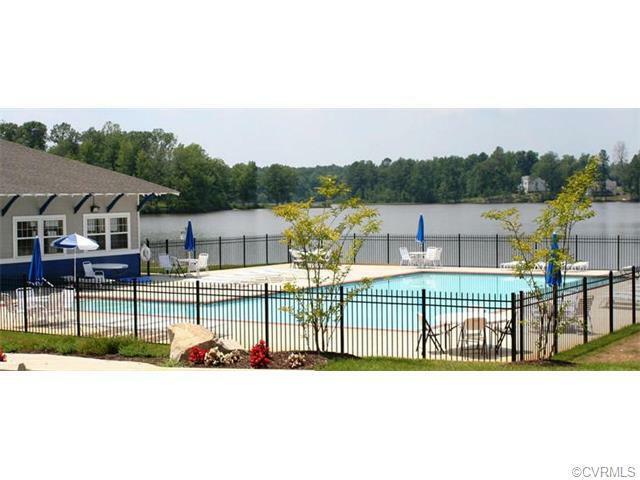 Enjoy the pool or rent out the clubhouse for special occasions. You can ride the neighborhood or your bikes or sit and relax while the kids enjoy the playground. Country living and farmers' market close by...yet still close to where you need to be for today's active lifestyle! Lot slopes towards the rear. Water and sewer already on lot. Seller will subordinate if necessary. Call for more details. Listing courtesy of Craftmaster Realty Llc. Listing information © 2019 CVRMLS and CBRAR.